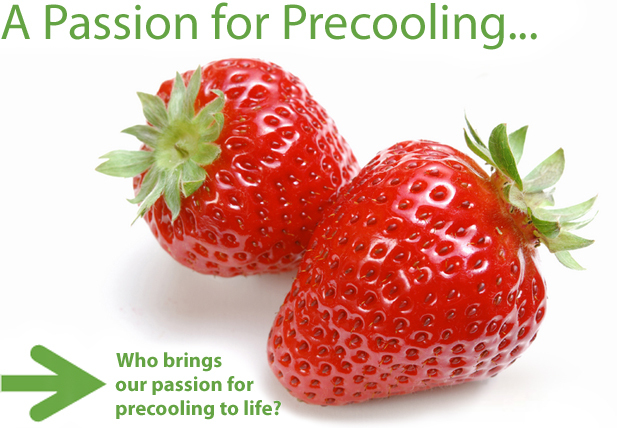 we're as passionate about precooling today as when we founded the company in 1942. Our commitment to helping you get the freshest, healthiest produce to your customers is backed up by our dedicated, experienced staff and a promise to do what it takes to deliver on your precooling needs. Whatever those needs, we're flexible. In short, we'll find a solution that fits. It's no wonder we're the industry leader.